It’s a worrying sign for an economy that has relied so heavily on consumer spending and the housing market to drive growth. The Bank of Canada has lifted its key lending rate five times since mid-2017. 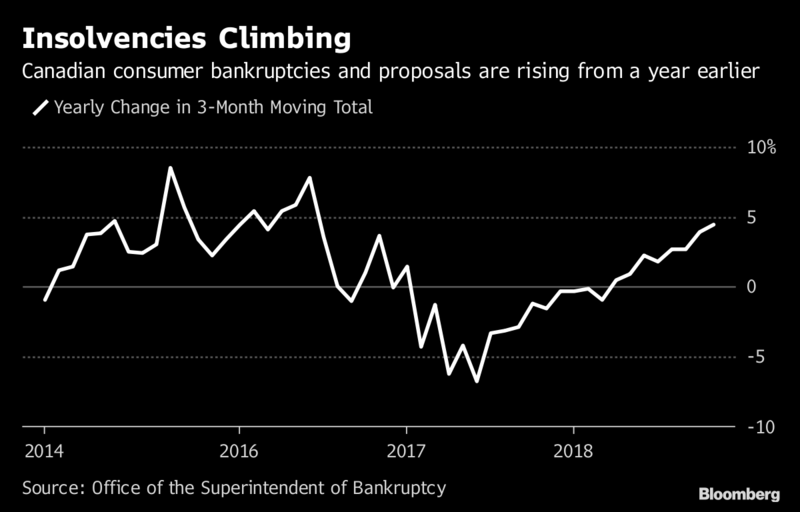 Policy makers, who meet this week to determine their next move, are closely monitoring the impact of higher borrowing costs on the economy. 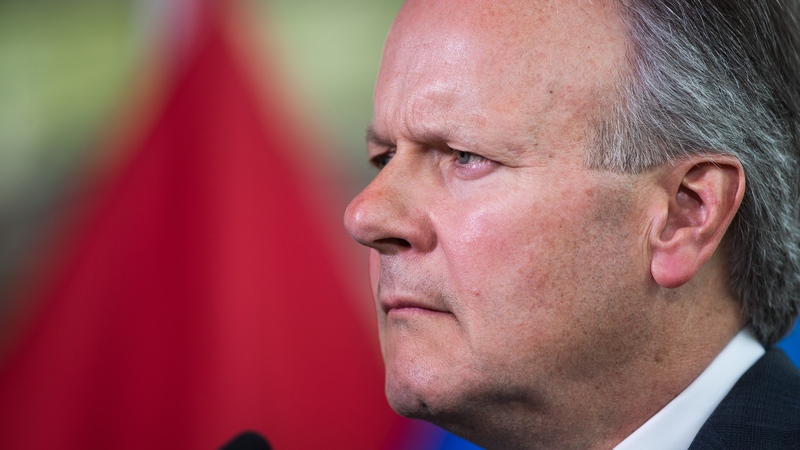 Should the Bank of Canada raise rates even as consumer insolvencies rise?